Salem, Oregon – Gov. 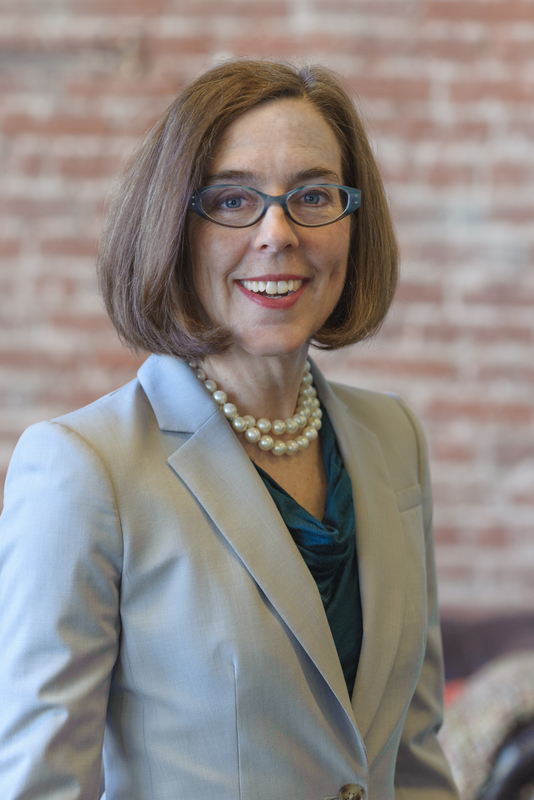 Kate Brown has announced a bold plan to improve the lives of Oregon’s foster children. Gov. 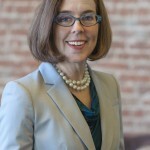 Brown has called on the legislature to spend $14.5 million this biennium to hire 185 new staff members at the Department of Human Services (DHS), including 75 social workers. This comes on the heels of an audit released by Secretary of State Dennis Richardson, which revealed rampant dysfunction in Oregon’s foster care program. Meanwhile, Gov. Brown has proclaimed March 2018 to be National Social Work Month in Oregon. “Social Workers continue to engage and bring together individuals, communities, agencies and government to help society solve some of the most pressing issues of the day,” according to the Governor’s proclamation. NASW thanks Gov. Brown for recognizing the contribution of our professionals to this state, and we remain committed to helping move Oregon forward. Take time to read the official Oregon Social Work Month 2018 Proclamation!
) This comment describes the theoretical underpinnings of our harassment protocol(s) and how FBI’s InfraGard, DHS’s Citizen Corps, and local neighborhood watches could be mobilized with Multi-Jurisdictional Task Forces also helping to coordinate intelligence agencies, branches of the military, joint terrorism task forces (JTTFs), state and local law enforcement, private security/defense contractors, local private investigators, and private companies— with all of these ‘entities’ getting marching orders ultimately originating from the approximately 80 State Data Fusion Centers:Information on Program from an Anonymous Source “For folks who are interested in this subject, the strategy is actually kind of cool.